Dance. Oh, how I have always loved dancing, don’t you? By myself as a child, or in the arms of a lover nothing is closer to heaven than lightly swirling around to music that makes my heart sing. Waltz, foxtrot, jitterbug, the monkey or rumba, it doesn’t matter to me. Song and dance have been with us far back in recorded human history and has been an important part of celebratory rituals. 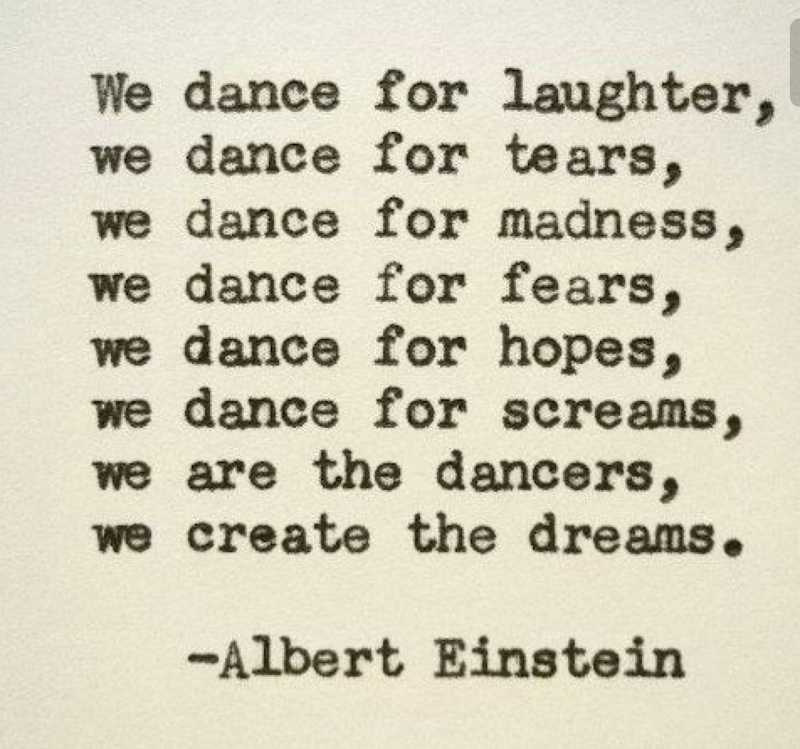 It’s so true that dance is a way to find yourself and loose yourself at the same time. Unless, that is, your heart is dancing a clumsy two step in your chest. Dancing with your feet is one thing, but a dancing heart is another. Unfortunately, I was born with extra electrical pathways that under certain circumstances cause my heart to palpitate and loose sinus rhythm. These unwelcome ‘dances’ began in my twenties, but since my heart was otherwise basically healthy, I just had to tolerate this non-synchronized orchestra that lived in my chest. It became a way of life for me until in the 90’s a new procedure called radio frequency ablation was developed to eliminate extra pathways in the heart. Tiny cathodes are run through the groin veins to ablate the dancing pathways. At the time it sounded scary to me, but each 12 hour episode of rhumba were scarier, so I opted to have the ablation. Now, one thing they didn’t realize, or take into consideration then is that those electrical nerve pathways can grow back. So here I am once again saying goodbye to my heart’s unruly dance, one week into recovery from updated modern medical advances in electrophysiology and radio frequency ablation. My procedure lasted about three hours and I was released the next day. My doctor showed me a photograph of my heart with the ablation points and it looked like a pearl necklace all around my heart. He said when they thought they were through, adrenaline administered would show other electrically charged pathways. I was a dancing fool inside my chest! So far, I am following the doctor’s orders and not lifting anything over 10 pounds or bending over and just taking things easy for a few weeks. He told me I might have increased dances in my chest, perhaps for as long as three months while my heart is healing, but already they are short little tap dances that do encourage me everything is healing just fine. 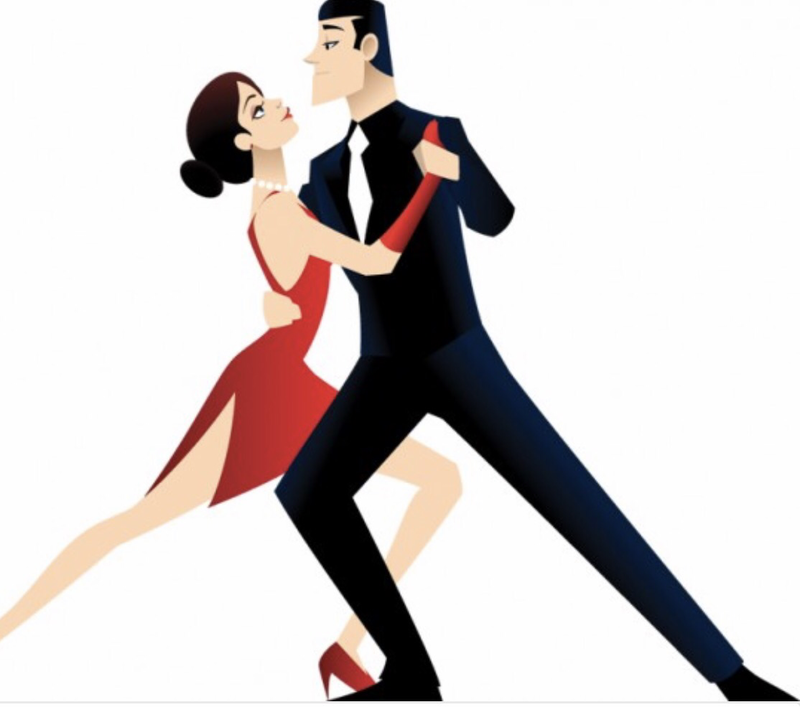 The pinpoint scarred areas created by the cauterization, once healed, will block and interrupt those crazy dancing impulses by taking off their tap shoes and sending them into retirement. Trust me, the next dance I do I hope it will be with only my feet and with someone I love.